Here is Poncho altered to fit "The Mindy Show". He ditches his pants for shorts, abandons his boots and gets a scouter (stolen from Starfleet). Poncho is the leader of a group of Penitatas Extremists in a civil war with Pandaria over them mistreating Penitatas and the court system that jail innocent people without representation (especially non-Pandarens). The main members are Poncho (the leader), Odahingum (the brains), General Shield (the brawn), and new member Mei-Ying Nightfur. 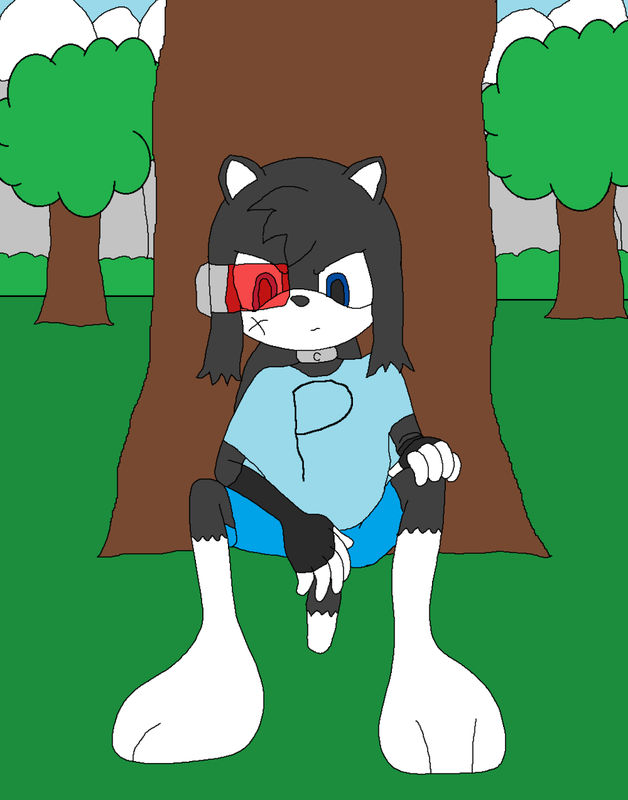 Base was made by SparBases of DA.